ECommerce is slated to take up 17% of the entire US retail sales by 2022 and businesses who want to capture a portion of those profits need effective ecommerce payment processing for business. It’s no secret that Amazon is driving the e-commerce industry and their sales have increased by 1 billion every quarter. 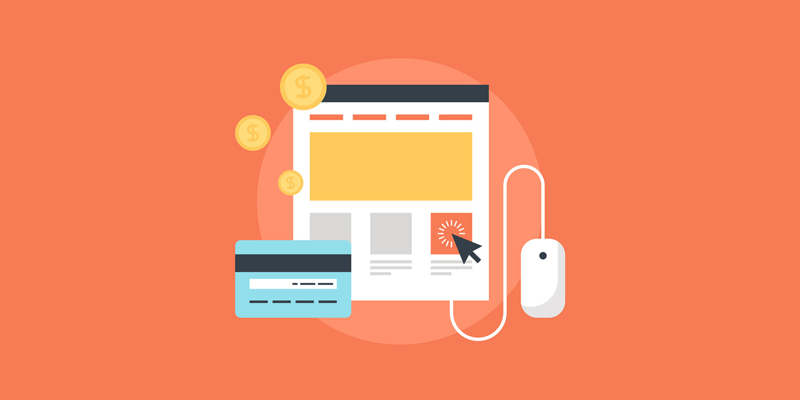 In order to compete with the ecommerce industry leader, your business needs to have an efficient and easy to use website payment processing method. Thought Media works closely with preferred payment processing vendors to establish the best rates in the industry for our clients! Online payment processing for business has multiple benefits that extend beyond ease of consumer transactions. While it’s paramount that your website is easy and friendly for your consumer to use additional benefits are always welcome. Having effective ecommerce business payment processing enhances the trust that you’ve developed between you and your consumer, whether its merely credit card transactions, or more recent Crypto-Currencies such as BitCoin. Knowing that they have a safe and effective way to pay you directly, consumers are going to be far more likely to purchase from your business than with a competitor. Ecommerce website payment processing also allows you to streamline your accounts receivable and easily view your income stream. Simply transfer the data from your ecommerce store directly to your accounts receivable database. This cuts down on the amount of time that your employees spend doing data entry instead of profit analysis. 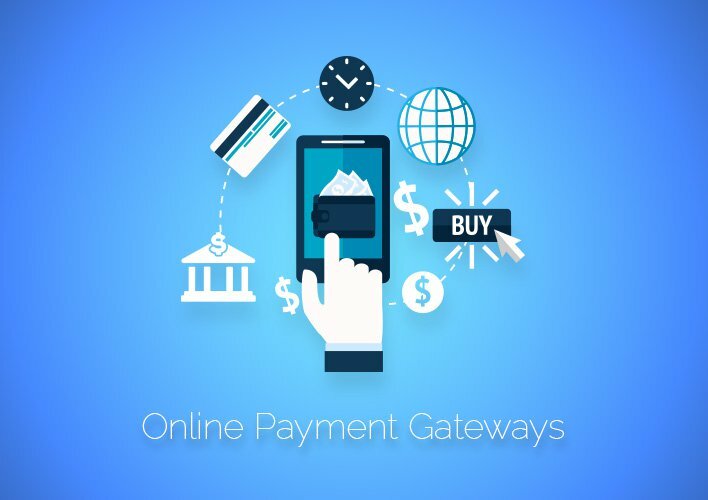 When your business has the ability to accept payments online it opens you up to the global ecommerce market. As the entire population of the world moves to using smartphones for shopping and purchasing products and services from countries located around the globe it’s essential to have user-friendly checkouts. When you develop your company’s ability to receive online payments the world becomes your marketplace and you can target every demographic imaginable. If you want to open your business up to the global ecommerce marketplace you only need to reach out to the professionals here at Thought Media, which you can do by phone 1 (800) 916-3864 or Request a Quote. We will take you from start to finish in creating your payment processing system. From presenting you with the various options of accepting payments to negotiating the best deals as your consultant you’ll be able to quickly and easily expand your market reach across the entire globe!